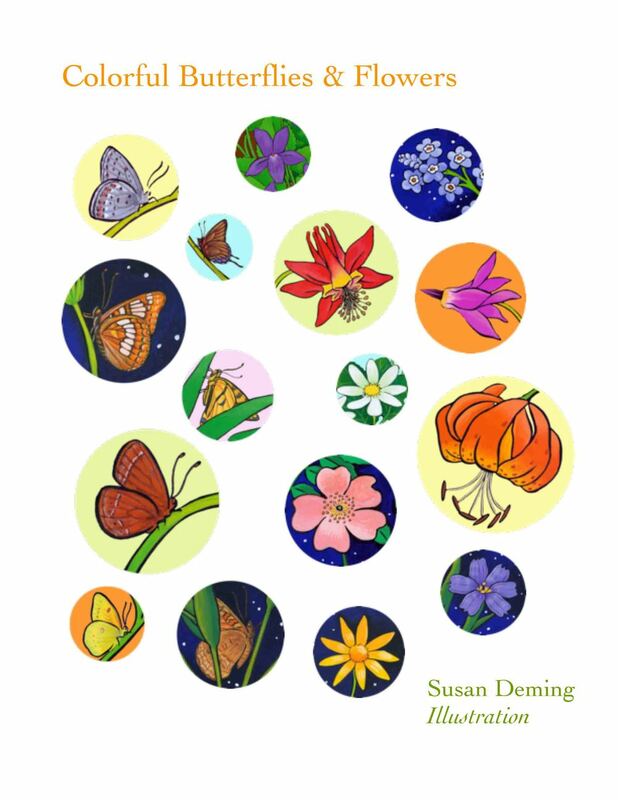 A California native raised in San Diego, Susan Deming received her Bachelor’s Degree in Art Studio from U.C. Davis and a Teaching Credential in Art from San Diego State University. 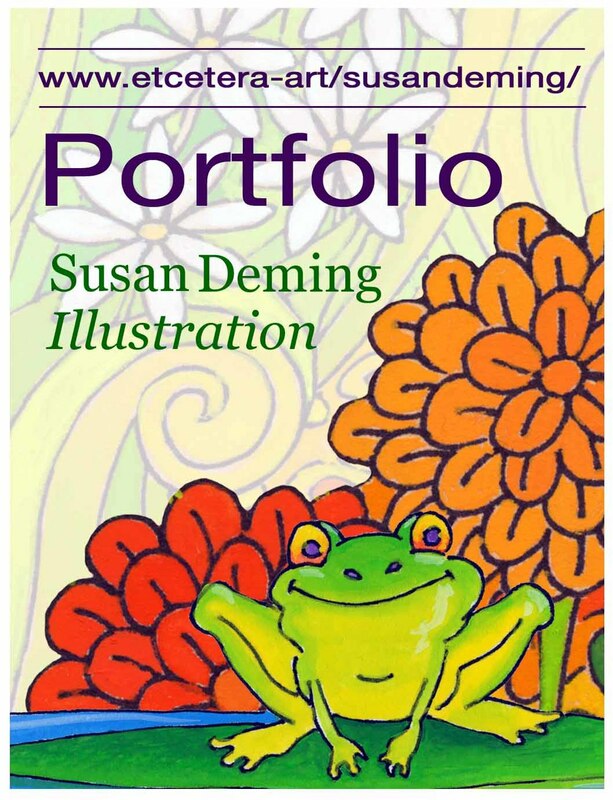 Ms. Deming moved to Oakland in 1988 where she worked for several years as a freelance illustrator creating greeting cards and a series of four nature board books for Chronicle Books. She now devotes her time to teaching art and raising her son, Isaac. She also continues to paint small gouache, watercolor and acrylic paintings with a focus on nature and children.